A robust, deciduous fern from the southern United States of America. Grows to 90-120cm tall, spreads to form colonies. It likes moist soils in partial shade, will take full sun if soil kept moist. Will tolerate flooding for short periods, and will also tolerate drought once established. 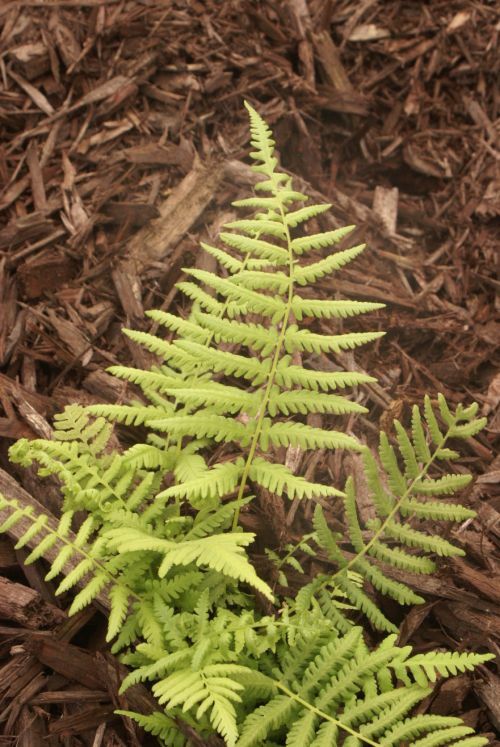 Very attractive fern for those difficult wet, shady areas.